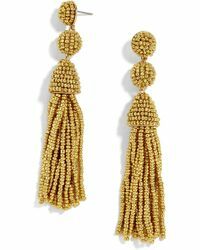 Let’s face it - your jewelry collection could do with a boost so make sure you give these Baublebar Pinata earrings a go. 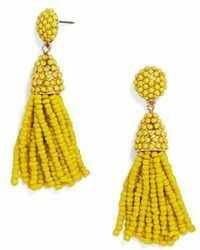 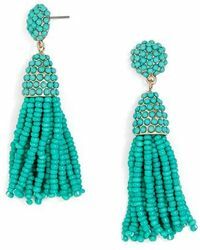 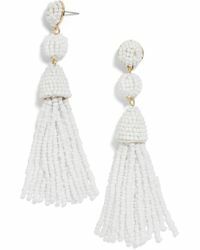 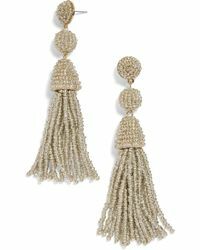 A playful design, the Baublebar Pinata tassel earrings are fitted with beads or sequins to add a shimmering element to your style. 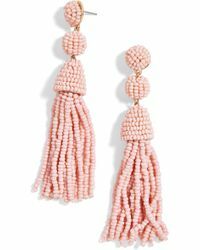 With a range of colours to choose from, including sleek black and feminine pink, these earrings are ideal for giving low-key looks a sophisticated finish.